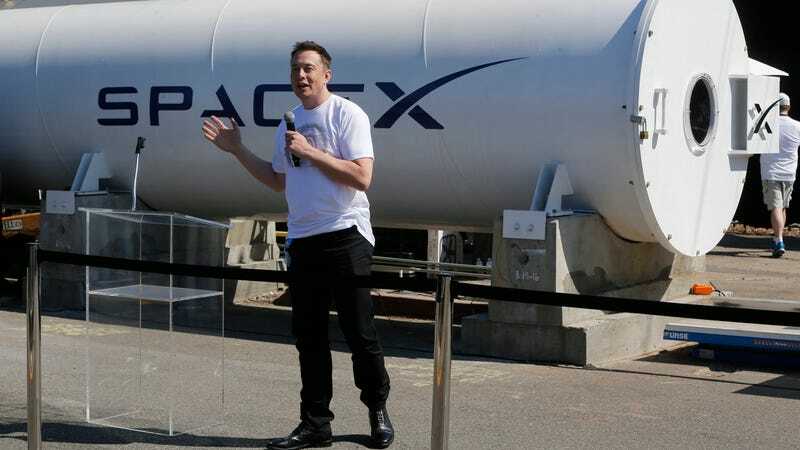 In Elon Musk’s version of a high-wire juggling act, there’s a new semi to build, a new Roadster, the Model Y, a Hyperloop system on the east coast, tunnels in LA, a space company to run, and 450,000 orders for the Model 3 to fulfill. On Wednesday, the Tesla CEO added another item to the list: a new high-speed transit system to connect the City of Chicago with O’Hare Airport. Why not. This time, he isn’t green-lighting the project with make-believe “verbal govt approval.” Instead, Musk—and his Boring Company—will get in line just like everyone else, and put together a bid for the project, which Chicago Mayor Rahm Emanuel announced earlier Wednesday. Emanuel asked respondents to present proposals that would illustrate their qualifications to design, build, finance, operate and maintain an O’Hare Express operating system through a public-private agreement with Chicago. No public taxes will be allocated for the project, Emanuel’s office said, and the goal is to ferry travelers within 20 minutes or less with service frequency of at least every 15 minutes for most of the day. Premium service fares should be “reasonable” and cost less than current taxi and ride-hailing services, the mayor’s office said. Musk has never run a transit system. Musk, as is customary, announced the hat-fundraising Boring Company’s intention to compete for the project in a tweet. “Don’t need to get rid of air friction for short routes,” he wrote. That doesn’t sound like any firm idea for the project’s made up, but bids aren’t due until January 24. Surely there’s enough time in Musk’s schedule to focus on this.